Here’s an interesting book for parents looking to introduce their offspring to the wonderful world of automobiles. 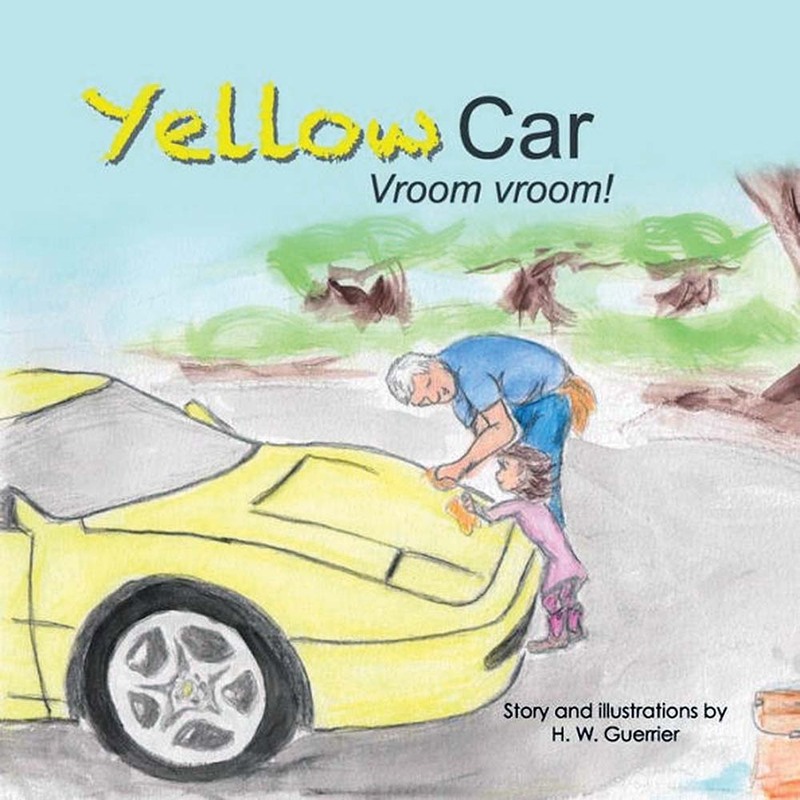 Yellow Car Vroom Vroom!, written and illustrated by H.W. Guerrier, tells the story of a father, his daughter named Cricker, and a yellow sports car purchased by the father that they learn to care for together. That involves keeping it clean and in good mechanical repair with the help of a garage mechanic. The book is aimed at children ages 4-6 years. Order for $12 from www.amazon.com.